Take a deep breath and say, "ewwww!" The world's grossest monsters battle it out in this superfun and lightning-quickcard game of gooey worms, toxic slime, and bug-eyed beasties. 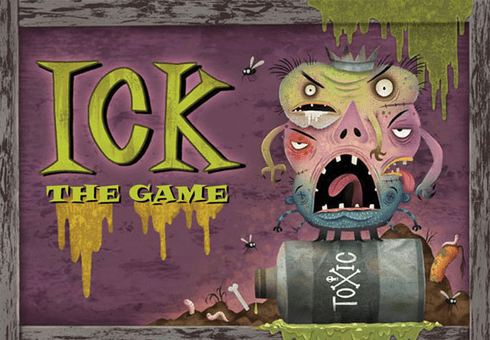 It's a monster-eat-monster world as cards turn, fortunes change, and players vie for ultimate Ick supremacywhoever collects the most gross stuff wins!